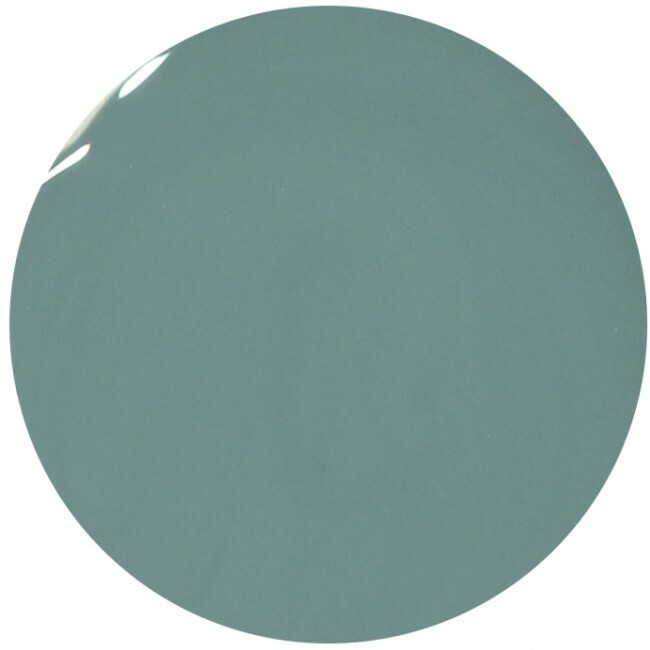 Shawfield Street is a beautiful, unique and natural khaki nail polish. This khaki shade has grey-green sage intonations and is very much in vogue this season. Shawfield Street is one of the 17 very beautiful nail polish colours, that are part of the Woodlanders AW15 collection. It is increasingly important to find a non-toxic nail polish. Contains12ml of luxury 9 free more healthy dark khaki nail polish.